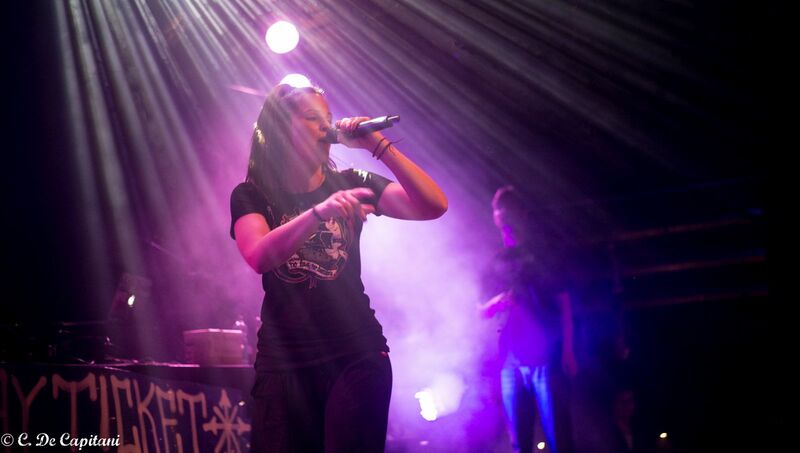 Daisy Chain is a rap artist from Greece. She is member and voice of Arma di Scelta, a rap project that released the album ‘Όπλο επιλογής’ in 2012. Her lyrics are about social-political matters, and focus on how to get back the control of our lives through our own ‘weapons of choice’. The last few years she has been participating mainly in live concerts that are cause oriented and in gigs that exist ‘for a reason’.